Last month, members of Safe Food Action St. Louis met with the store manager of the Brentwood Whole Foods Market to share the outcome of their survey regarding labeling GMO-contaminated food. The survey was consistent with other surveys conducted across the US, with 96% of the 315 respondents calling for the labeling of GMO food. The survey also showed that the majority folks shopping at Whole Foods Market had no idea that the store carries GMO food at all; many of them were surprised and dismayed at the fact. Taking a stand for public health and food democracy, Safe Food Action St Louis has strongly urged Whole Foods Market to label foods containing GMOs and requested that Whole Foods Market provide an answer to this request by May 15. As yet, Safe Food Action St. Louis has not received a reply from management at Whole Foods Market. It is now time for Whole Foods Market to hear from us, the consumers! 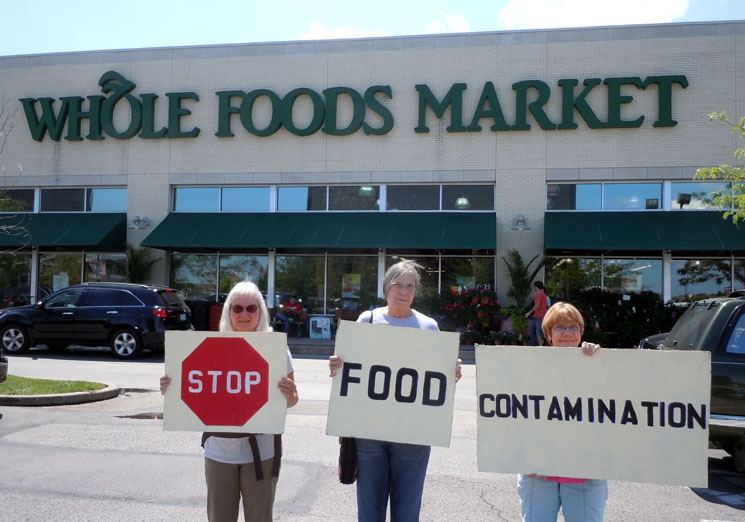 Please join Safe Food Action St. Louis on Saturday, June 9th, and let Whole Foods Market know how you feel about unlabeled GMOs being sold in their stores. WHY: It’s time for Whole Foods Market to hear demands from customers that want GMOs sold at their stores to be labeled! There will be a pot luck dinner and sign-making event on Thursday, June 7th to prepare for the action. Please join us at 6pm at CAMP: 3022A Cherokee St, Saint Louis, MO 63118. 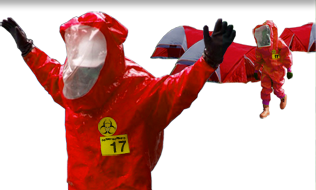 This entry was supplied to Occupy Monsanto to help spread the word about an upcoming action. 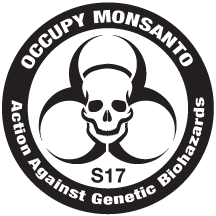 If your organization has food democracy-related action in the works, please send details to incident@occupy-monsanto.com and we’ll do our best to post it here.